Tonight’s game hosting the Miami Heat wasn’t Monday night’s blowout loss to the Orlando Magic. 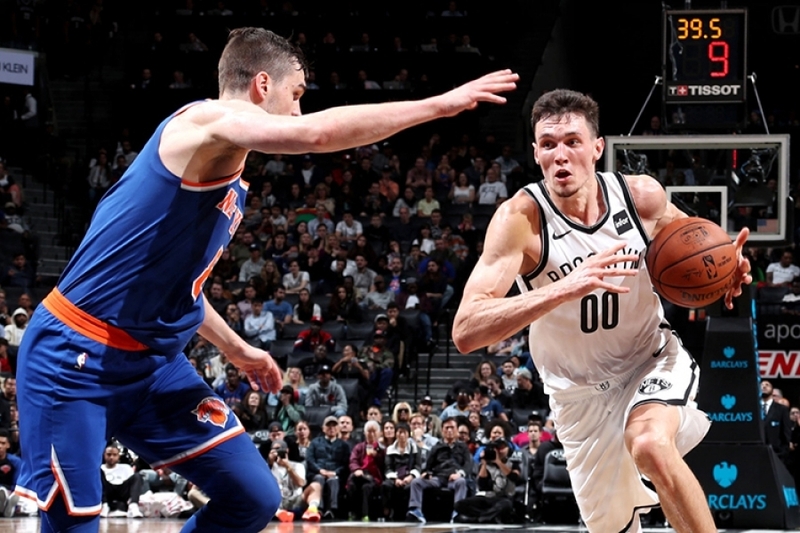 The Brooklyn Nets were in it to win it for the majority of Wednesday’s contest but towards the end of regulation, a particular star showed up and he wasn’t sporting a Brooklyn jersey. 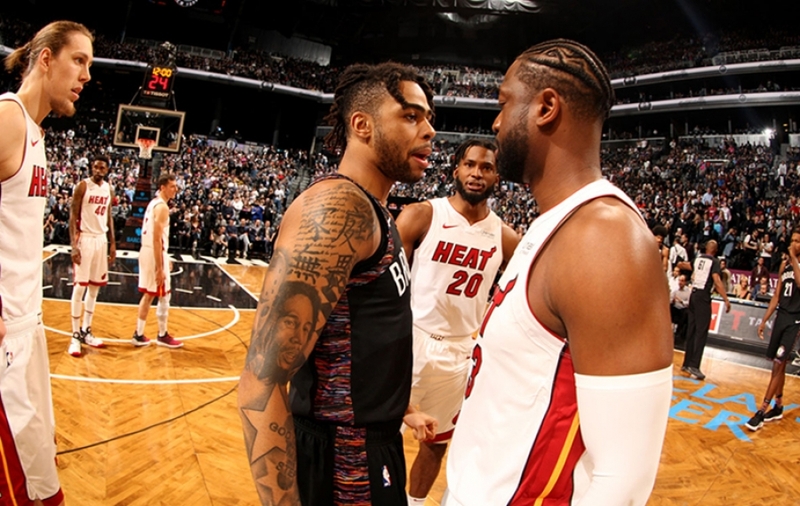 Dwyane Wade scored six of his team-high 28 points in the final six minutes of the 4th quarter propelling the Heat to a narrow 104-98 win against the struggling Nets. The Heat improved to (15-9), their third straight win while the Nets continue to look for answers, falling to (7-18). 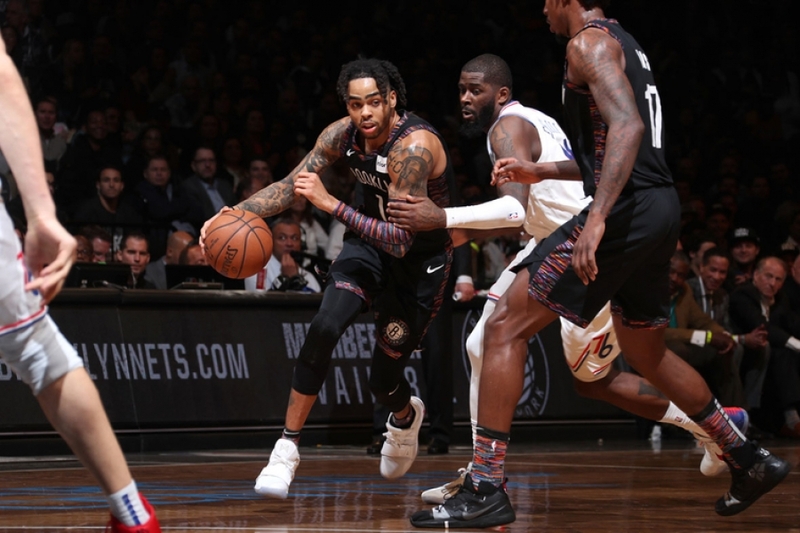 Late in the 4th, the Nets had several opportunities to get in the win column and end their two-game losing streak, but Wade would have no part of it. He did what superstars do. 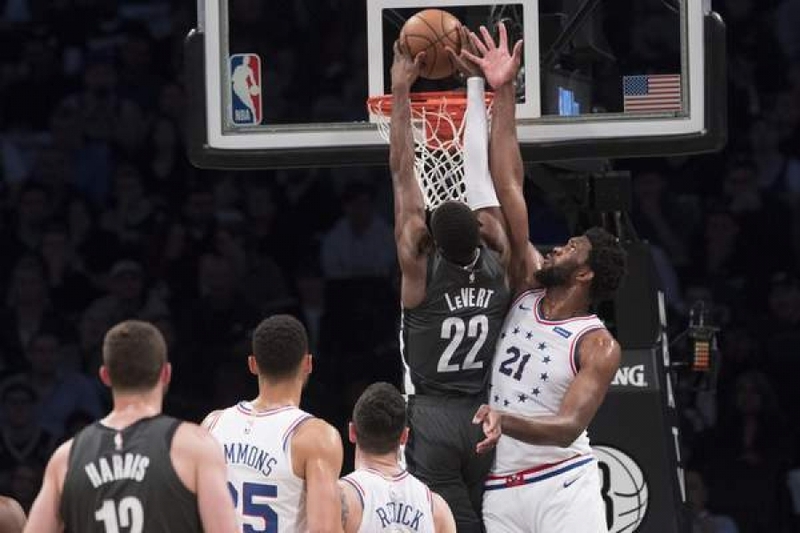 When Thaddeus Young scored to get the Nets to within two points, down 87-89 with 5:58 left in the 4th, Wade drained a 12-foot jumper putting the Heat up by four, 91-87 at the 5:11 mark. Moments later, the Nets would turn the ball over and Wade took advantage, putting the Heat up by six, 93-87 just under five min left until the end of regulation. Wade would hit two more jumpers putting the Heat up by eight and 10 points respectively, and it just seemed like when he scored late, it hurt more than any of his fellow teammates prior. Even Nets head coach, Lionel Hollins acknowledged that there was nothing they could do to cool him off. 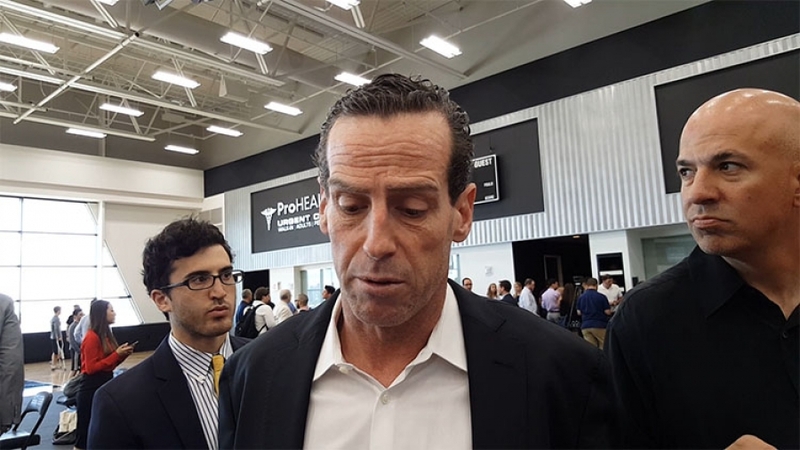 “Well, you could decide to go double him and hopefully he passes it, but even when he did that, (Justise) Winslow hit a three, the other kid (Goran) Dragic hit a three earlier before he got to the end and that puts a little bit of caution in trying to go down there and just double-team him and taking the ball out,” Hollins said during his post-game press conference. “He’s a great player,” Hollins added. Chris Bosh, who scored seven, gets a front-row seat to the Wade show every night. 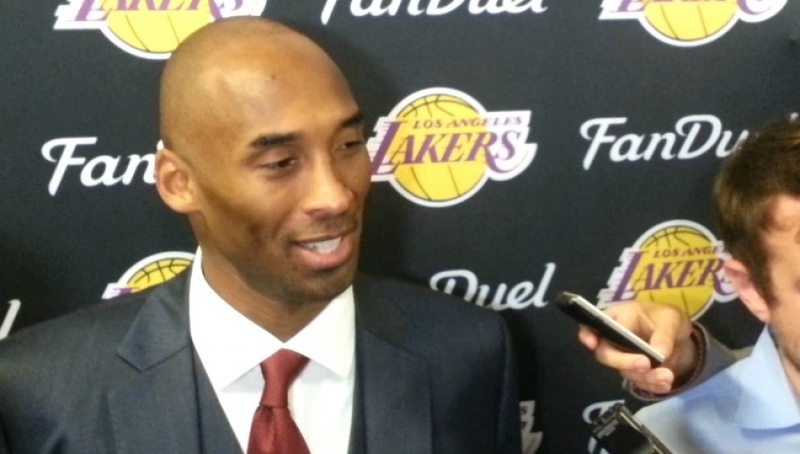 “He did pull a couple of things out of the bag and it was great,” Bosh said in the visitor’s locker-room. 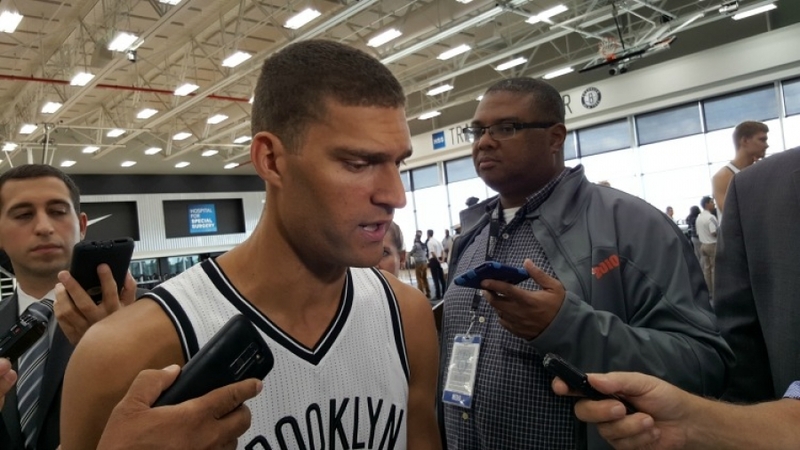 Fortunately for the Nets, Brook Lopez validated why he’s great player also. After a disappointing outing against the Magic and Nikola Vucevic, Lopez scored 16 of his team-high 25 points in the first half, against Hassan Whiteside, who averages four blocks a game. And Lopez’s start spearheaded the Nets 1st half surge. 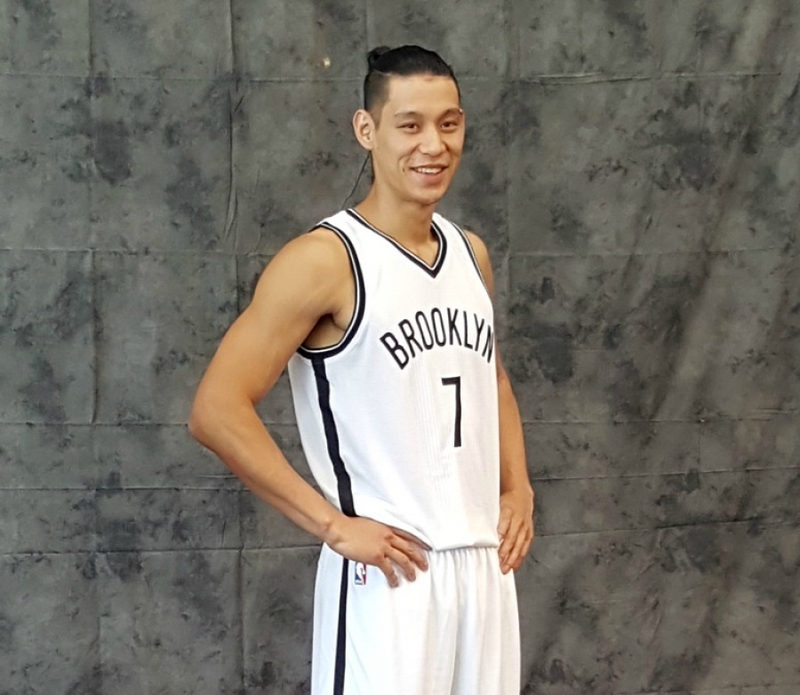 The Nets got off to a great start, finishing the 1st quarter with an eight-point lead, up 30-22. Every starter not named Joe Johnson contributed. In the second, more of the same ensued. The Nets showed some fight. Even Wayne Ellington got into the act, scoring eight of his 12 in the second alone, including three straight baskets which kept the Nets ahead of the Heat. It didn’t take long until the Heat, who lead the Southeast division woke up. With 2:34 left until halftime, Goran Dragic and co. would score points leading a 9-4 run to put the Heat up by five, 55-50 going into the second half, which capped off a 33-point 2nd to regain control of the game. And that run to end the 1st half, would carry the Heat into the second half, as they coasted, for the most part, exploiting the Nets with good ball movement. When it counted the most, Heat players turned to Wade and he delivered, which was nothing new. Other than Lopez, Jarrett Jack added a double-double (22 points and 10 assists) and Andrea Bargnani had some moments, chipping in with 10. You know what could’ve helped? Johnson producing more than five points in 33 min of play. You know what also could’ve helped? The Nets fouling after Wade put the Heat up by five, 103-98 with 43.5 secs left in the 4th. For the Nets sake, it doesn’t need to happen. 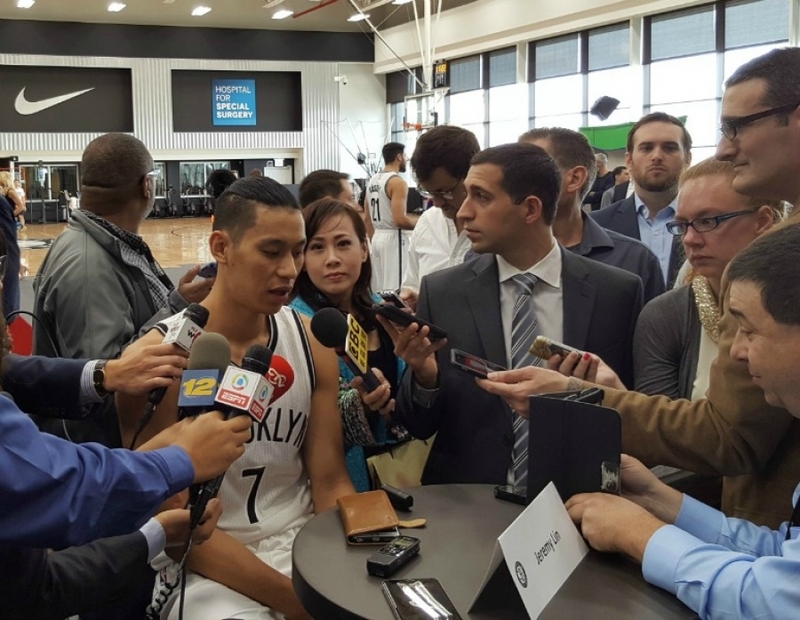 The Nets will get a day off today and on Friday will face another star. The Nets will visit Paul George and the 3rd seeded Indiana Pacers which presents another challenge. 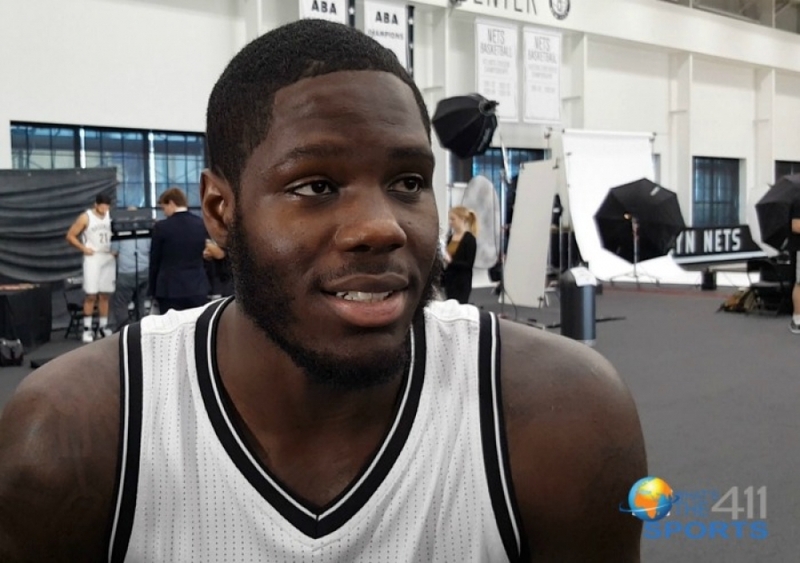 Every night seems like an uphill climb for the Nets. It is up to them whether or not that will continue and looking at their upcoming schedule beyond the Pacers, (Timberwolves on Sunday, Bulls on Monday, Mavericks on Wednesday), it just might.